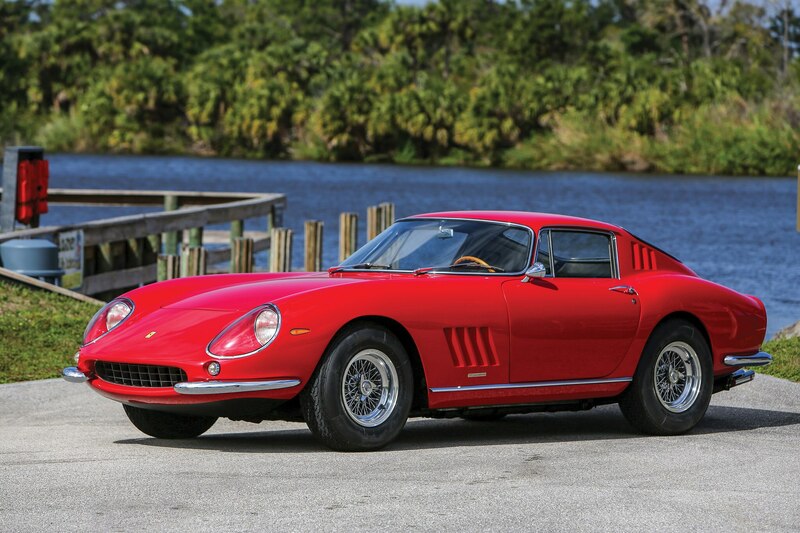 AMELIA ISLAND, Florida — When a forecast of rain meant moving the Amelia Island Concours d’Elegance from Sunday to Saturday this past weekend, RM Sotheby’s managed a last-minute change of its auction date from Saturday to Friday, so as not to interfere. Despite the frantic move, the auction managed to be a success, with 86 percent of all lots registering as sold and a total of $27.7 million worth of vehicles finding new owners. 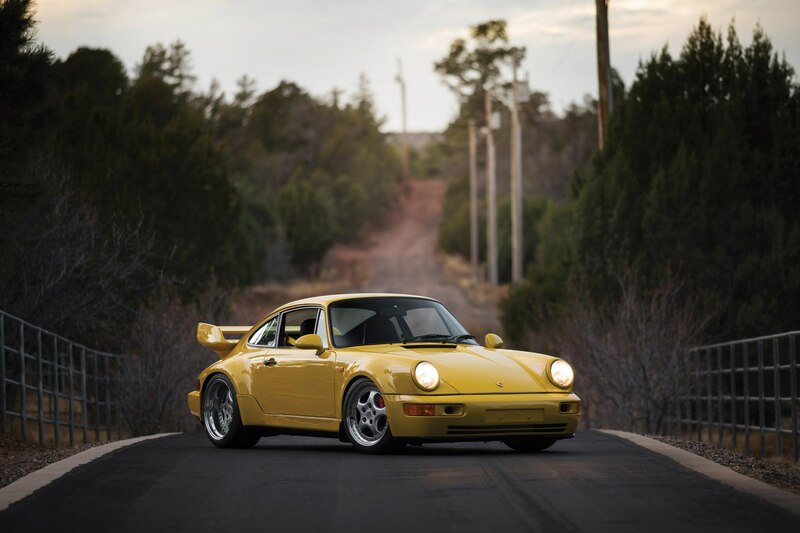 The stars of the sale were undoubtedly the 11 lots contained in the “Exclusively Porsche—The 964 Collection” sub-grouping, with the 1993 911 Carrera RS 3.8 bringing the strongest result of $1,655,000 after commission, blowing away the top-end estimate of $1.5 million and setting a new record for a 964 sold at public auction. Eight of the eleven Porsche 964s were hammered sold, with just three—including the 1991 Carrera Cup—not selling. Several of the Porsches were hotly contested, with bidding wars lasting many minutes. Despite the continued strength of the limited-production, air-cooled 911 market, RM Sotheby’s top sale of the Amelia auction was a Ferrari—a 1966 275 GTB in long-nose, triple-carb, torque-tube configuration —one of just 58 said to be so-equipped. The sale price of $2,205,000 met the low estimate on the car, but was nevertheless some $300,000 shy of the high estimate, despite the car’s strong condition. 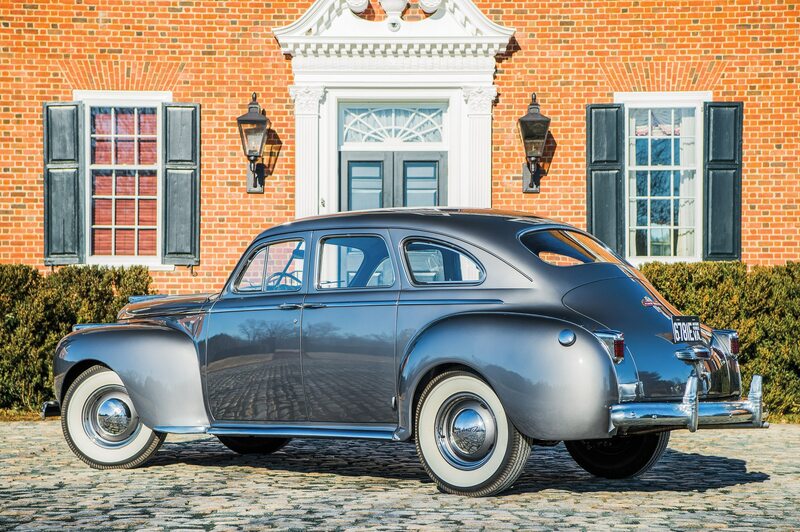 At the low end of the scale, the cheapest car to be sold was a 1941 Chrysler Windsor sedan, the final lot of the sale, which brought $14,560—right in-line with its pre-sale estimate. By the time this car rolled across the block, the time was past 9 pm and the sale was heading into its seventh hour, with bidders dwindling by the end and even the auctioneer auctioneer looking slightly fatigued. Still, it was nice to see a car at this venue that virtually anyone in the room could afford. Two star cars that failed to sell were the 1961 Maserati 3500 GT with a body by Frua and a 1963 Shelby 289 Cobra that had been rescued from literal barn-find condition some years before and fully restored. It is quite possible that both of these cars will resurface at another auction in the near future. 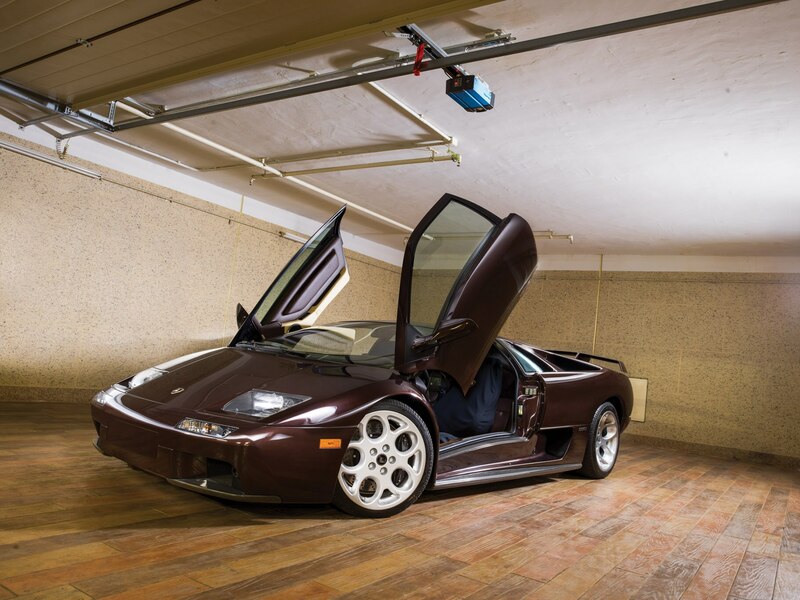 Surprises included the 2001 Lamborghini Diablo VT 6.0 SE that sold for $412,000, some $62,000 over the high estimate. Diablos seem to have been somewhat forgotten when compared to earlier Countach models, but their time may be arriving. Bargains? 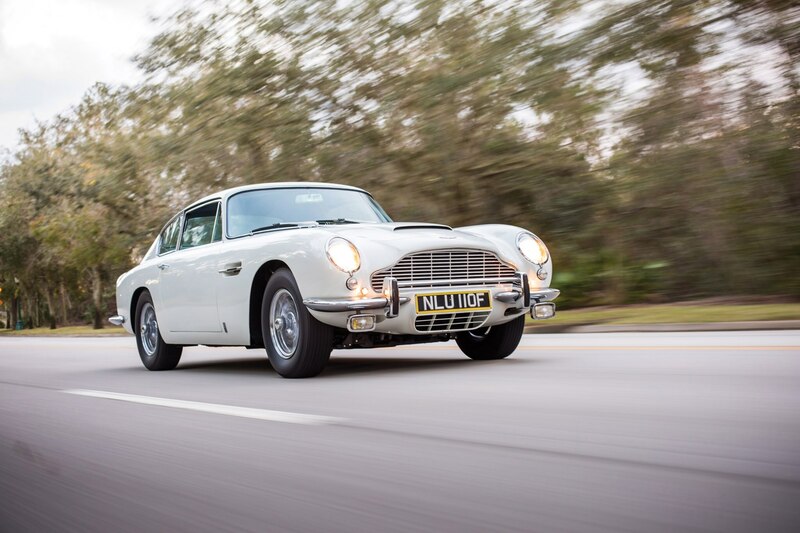 We’d go with the 1967 Aston Martin DB6 Vantage that sold for $390,000. That’s certainly a hefty chunk of change, but the car was in solid condition and was sold for some $85,000 under the low estimate. DB6s are under appreciated compared to the more popular DB4 and DB5 models, but many argue their improved refinement makes them better to drive.